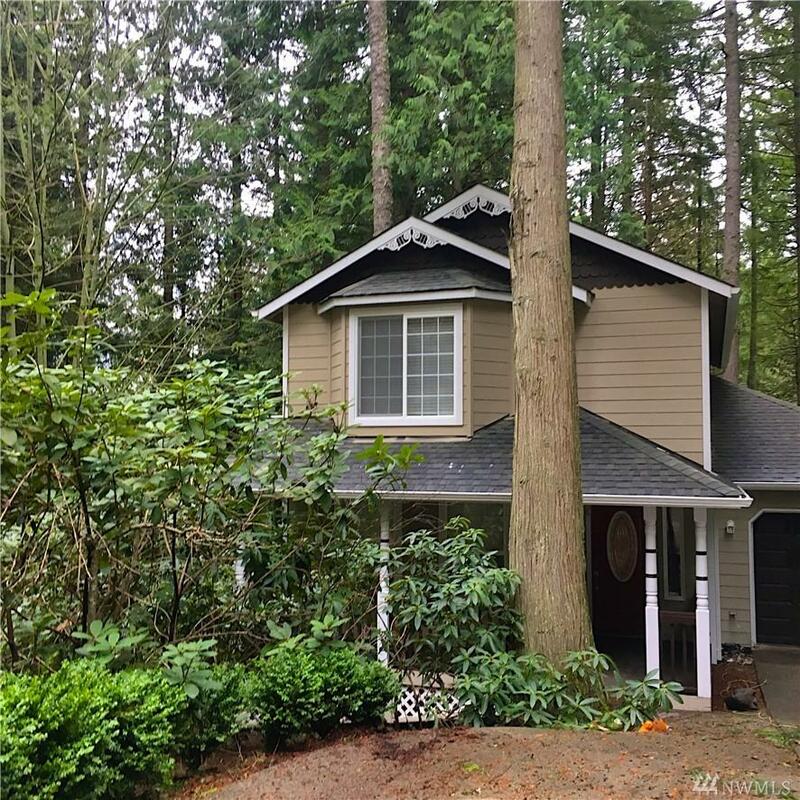 If sellers could take this much-loved home with them they would, but it's ready for you to call home. 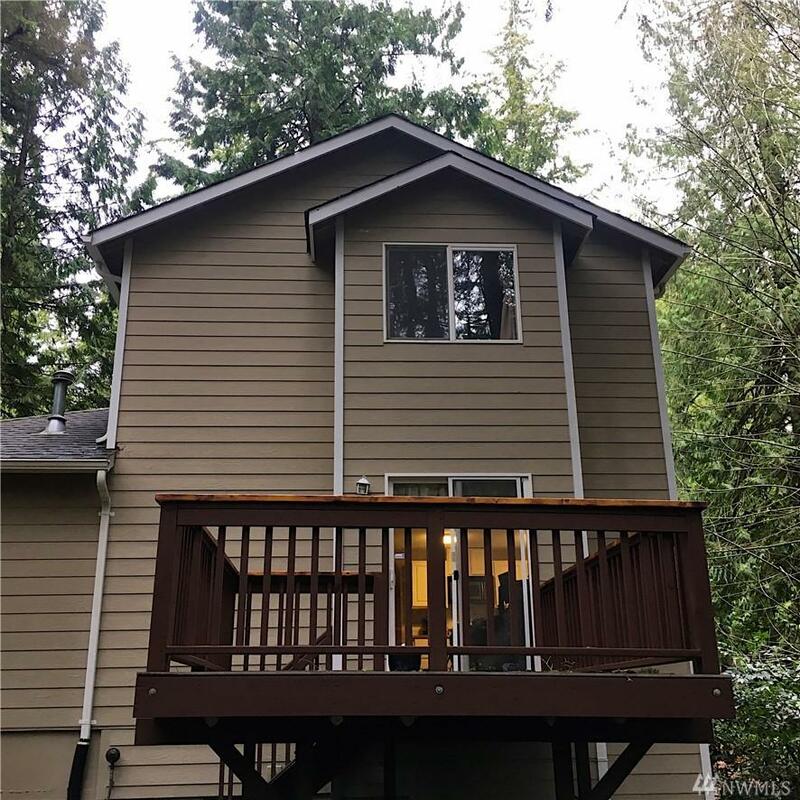 Nestled in a quiet nook overlooking green space and a minute walk to Stimson trail is this freshly painted 3 bed 2.5 bath home with many recent upgrades. 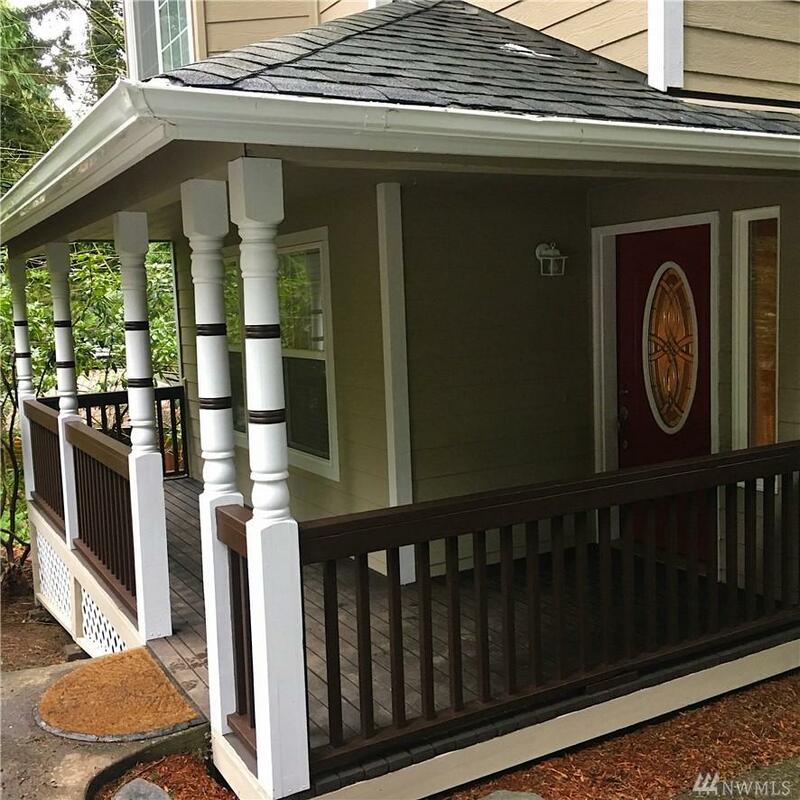 Adorable front porch for morning coffee, new deck in back for BBQ. Front yard adds privacy year-round & glows with flowers in the spring. 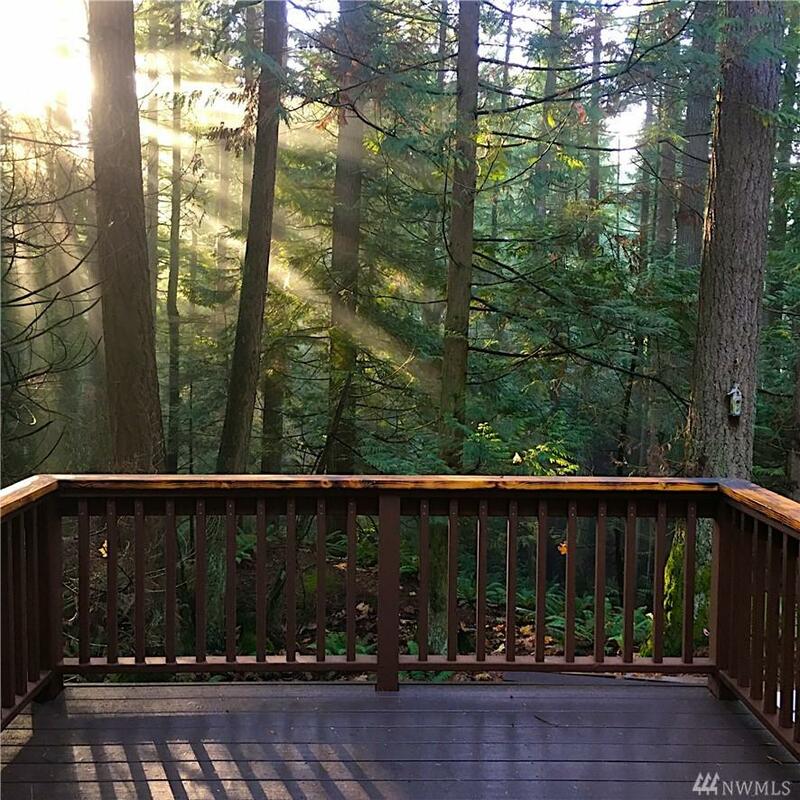 Lake Whatcom beaches, hiking/biking trails & golf course minutes away. Huge crawlspace to use for storage.